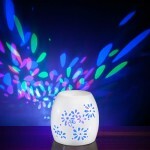 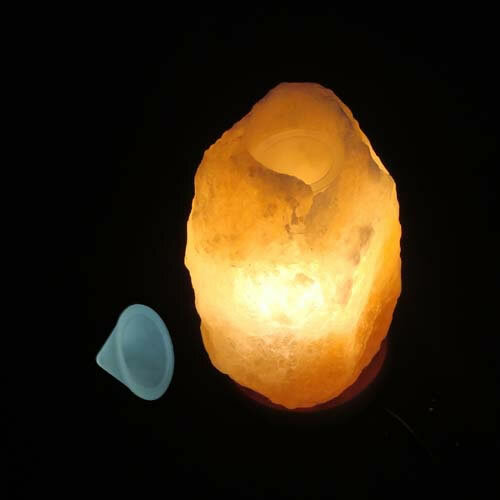 Enjoy the benefits of aromatherapy with these uniquely designed electric oil vaporisers (electric oil burners). 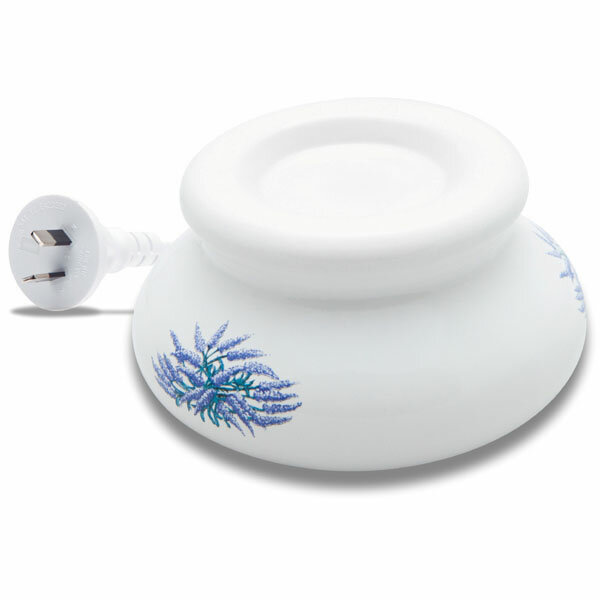 With it's low temperature control and insulated ceramic dish, it provides a Safe, Clean and Efficient way to vaporize your favourite Essential Oils and Essential Oil Blends. 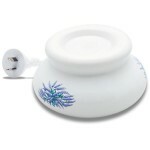 These electric oil burners (also known as electric oil vaporisers or electric oil diffusers) can be placed on any flat surface with its revolutionary flat circular shaped bowl, allowing only the top recess area to emit heat. Not suitable for wax tarts.